As you are all probably aware over the past couple of years my health has deteriorated a lot and very quickly meaning that I've gone from walking with some pain to walking with a crutch and then last year things got worse and I now have to use a wheelchair. Problem is due to all my health problems I am not able to self propel in a manual wheelchair like others can so the only option left for me is to get a powerchair. 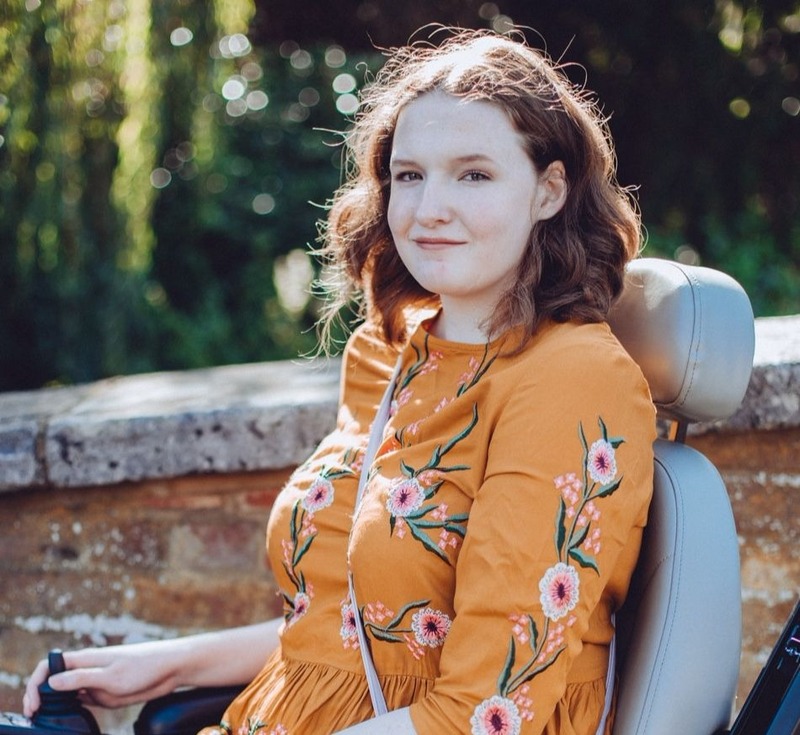 Having a powerchair would give me so much more independence, right now I'm relying on family to be able to push my wheelchair meaning that I'm only leaving the house a few times a week. This isn't the life I expected to have at 18 years old and I desperately wish to have freedom and independence back that I had a few years ago. I hired a powerchair just yesterday to go shopping in and I cannot even explain the feeling that I had, the feeling of freedom that I haven't experienced in a long time. 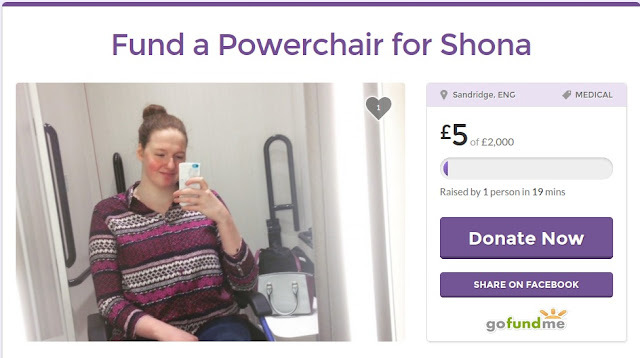 Having a powerchair would truly be life changing, I would so grateful if you could spare anything to help, even just a few pounds. Or if you can't donate then please do share the GoFundMe link on social media! Please do let me know if you donate so I can personally thank you!